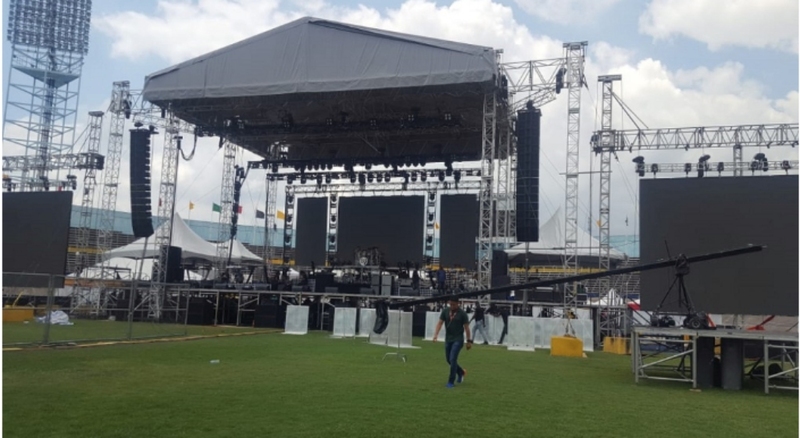 Inside the National Stadium on Saturday afternoon ahead of the Buju Banton Long Walk To Freedom concert there. 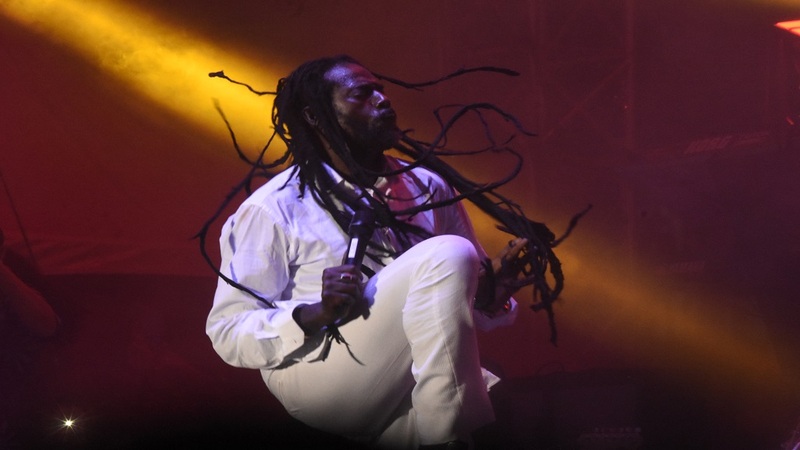 The police say they have received reports that a number of motor vehicles belonging to patrons who attended the Buju Banton Long Walk To Freedom concert at the National Stadium in St Andrew on Saturday night, were stolen or broken into and contents stolen. The affected vehicles were noted to have not been in car parks that were designated for individuals who were attending the event. The police said two of the vehicles have since been recovered. Following the development, the police issued an appeal to persons who may wish to attend similar events in the future, to use designated car parks which provide for a greater level of security. 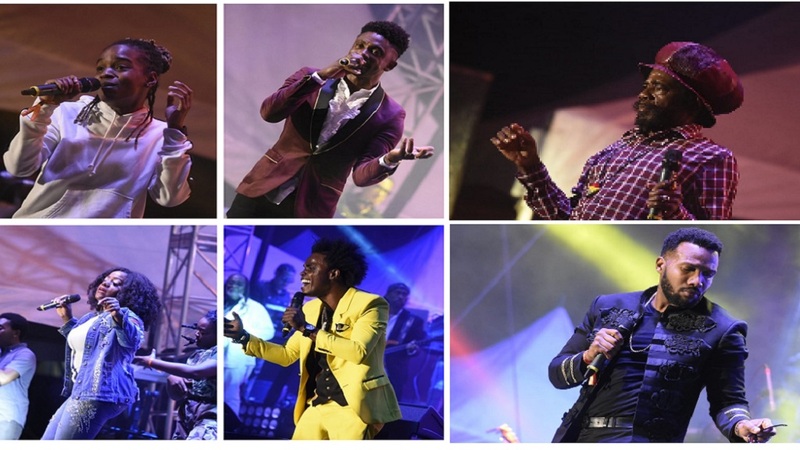 “The police wish to add that none of the five cases of stolen motor vehicles or the break-in of the car took place at the designated car parks at Heroes Park or at the National Stadium,” a release from the Jamaica Constabulary Force (JCF) stated. 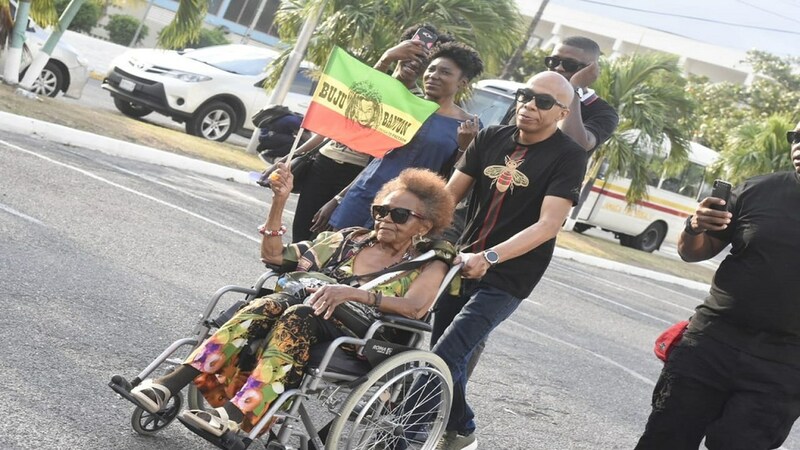 “The police are appealing to anyone with information that may assist in their investigation to contact the Stadium police at 876-946-1831, the police emergency 119 number, or the nearest police station,” the release further stated.